Most startups, established brands or entrepreneurs who are thinking of launching a business have their eyes on one common thing: funding. But you don’t have to find it alone when there’s so many business investors and so much support available – in fact, there’s an array of options to put you way ahead. 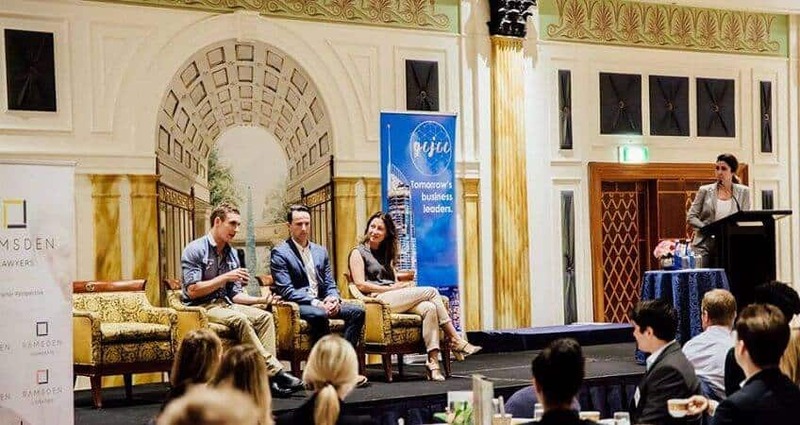 This was the focus at GCJCC’s latest business breakfast, showcasing three Gold Coast-based entrepreneurs who’ve built up leading brands and leveraged success directly off investor funding and government assistance. CartonCloud is a Gold Coast-based company developing cloud-based transport and logistics software for SMEs. Today CartonCloud has offices in Australia and New Zealand but it wasn’t a straight line to success from the get-go. 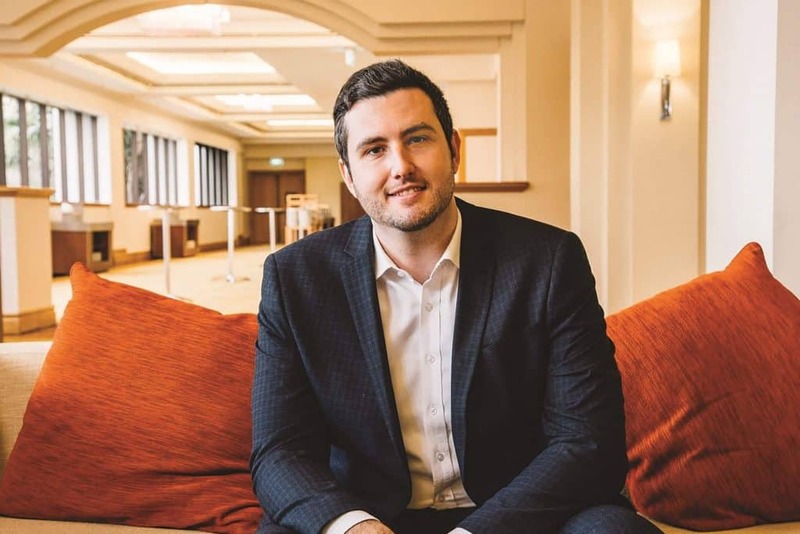 Vincent purchased his first transport logistics company with his business partner in Sydney before quickly realising it was in serious trouble. MX Store is a Gold Coast-based dirt bike and accessories company, while Kaliber is a design, branding and product development company working with start-ups Australia-wide. What can professionals do to make their services stand out to entrepreneurs and startups? Lemon Tree Marketing is a full-service advertising agency and marketing company that really shines when it comes to getting their clients seen. Their concepts are nowhere near the box and they boast a mix of whos who clientele around the Gold Coast and Australia. “I’ve found it surprising how much funding is available, and when we started out we had no idea that any of it existed. I went to a Founders Forum event back in May and met a lady who works on the State Government Grants Committee. Later, we spent half an hour on web chat just discussing what grants are available. I applied straight away for a Knowledge Transfer Partnership, which lets you employ a recent university graduate and get $50,000 of their wage covered. It might sound like it’s hard work to go out and find these things but actually it’s not – they’re all listed down in a super concise document (see the business and industry portal websites further down) showing how to apply, then you just complete an application and send it through. If you don’t get it, it’s half a day in time lost and if you do, it’s $50,000 for four hours of your time. So it’s really worth investigating – there’s so much available in Queensland. 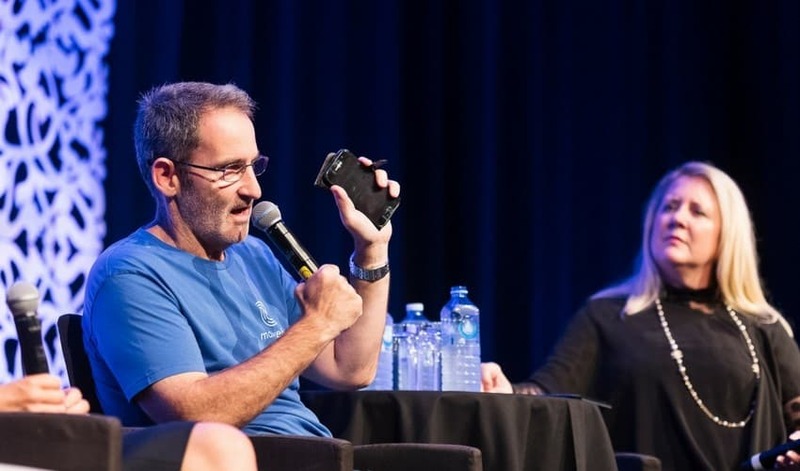 There’s a myriad of funding and support programs available locally, state and Australia-wide but a great place to start is at the City of Gold Coast who have the business programs and resources to put you way ahead. Their initiatives are designed to equip Gold Coast businesses with the capacity to lead their sectors into the future. If they can’t assist directly, they can point you in the right direction – so instead of going through 20 doors, we’ll take you straight to door 20.